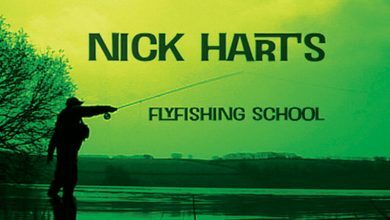 Nick Hart is a full-time fly fishing instructor who will help you get the most from the sport through his Fly Fishing School series, made exclusively for FishingTV. 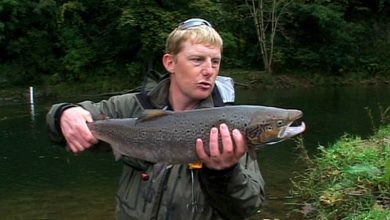 His guiding and tuition is extensive throughout all aspects of fly fishing, both home and abroad. 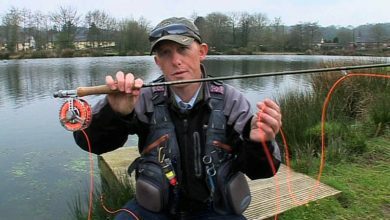 Nick Hart's Fly Fishing School is a fly fishing series intended to both inspire and instruct as he passes on the basics of fly fishing techniques and methods with infectious enthusiasm. 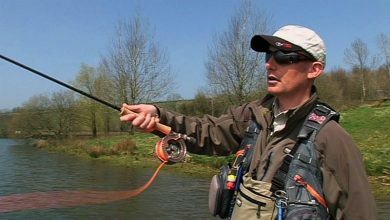 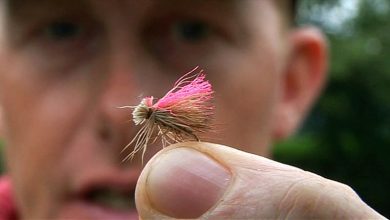 Nick Hart covers all the bases in his masterclass on catching on small, stocked trout stillwaters.